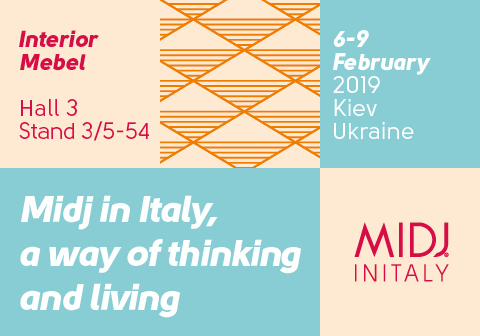 From February 6th to 9th 2019 we wait for you at Interior Mebel in Kiev, the most prestigious Ukrainian event dedicated to the world of interior design. 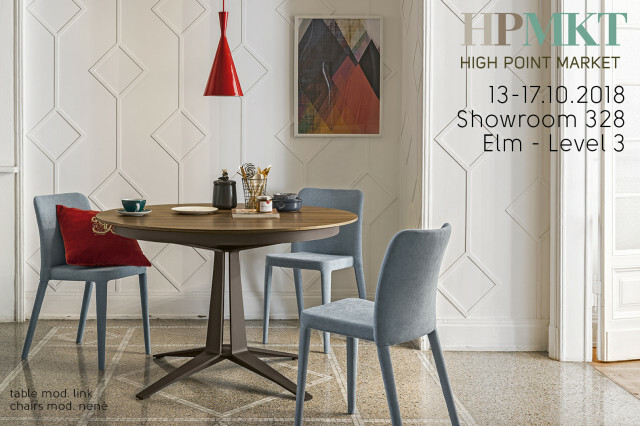 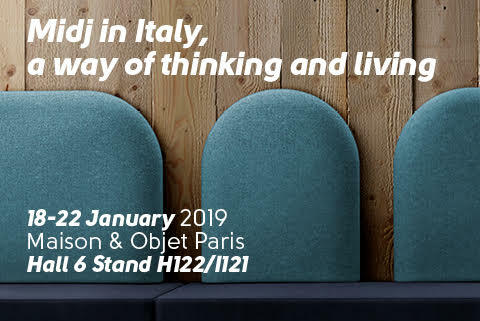 From January, the 18th to 22nd, 2019 we will take part at Maison&Objet, the parisian home decor fair connecting the international interior design and lifestyle. 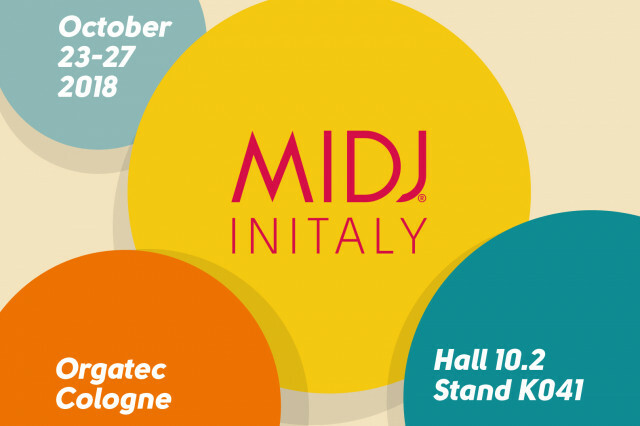 Experience all the colors of Midj's world at ORGATEC, Cologne, 23-27 October 2018. 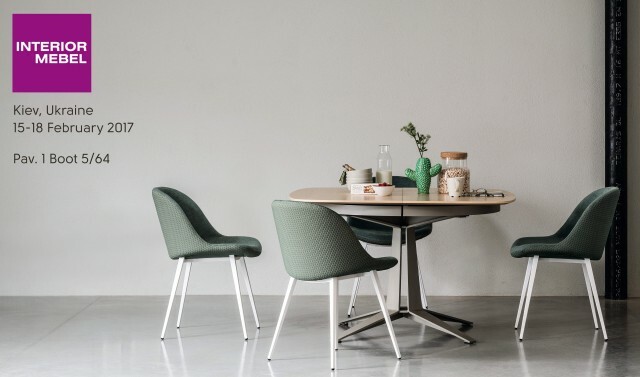 From September 12th to 14th, we will attend "Happy Business to You": the only B2B event dedicated to professionals and contractors in the Contract sector. 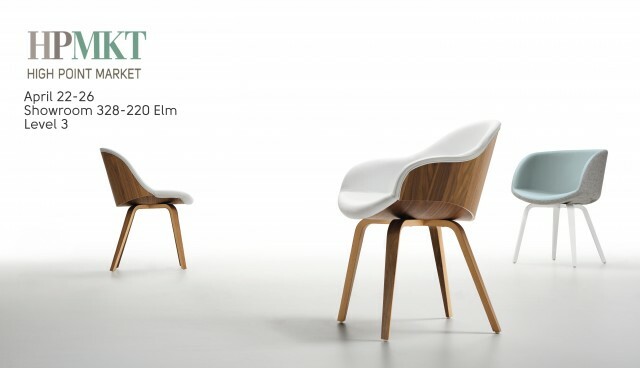 From February 7th to 10th will be possible to touch our soft design at Interior Mebel, the most prestigious Ukrainian event dedicated to the world of interior design. 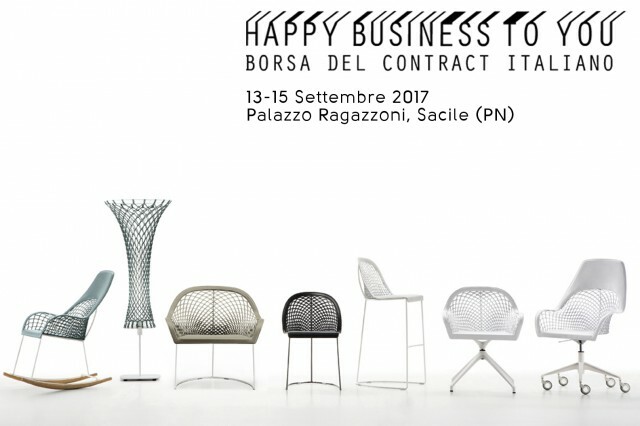 From September 13th to 15th, we will attend "Happy Business to You": the only B2B event dedicated to professionals and contractors in the Contract sector. 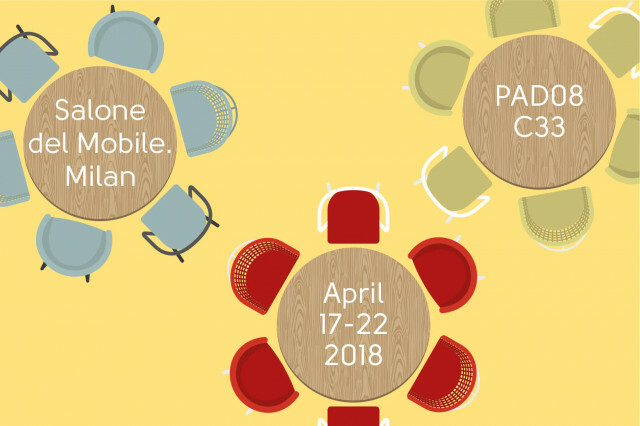 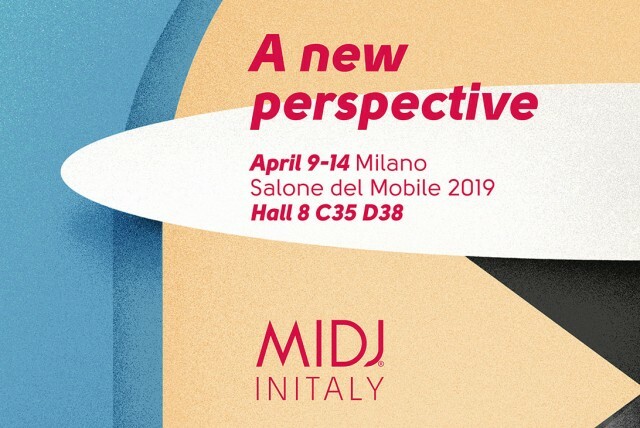 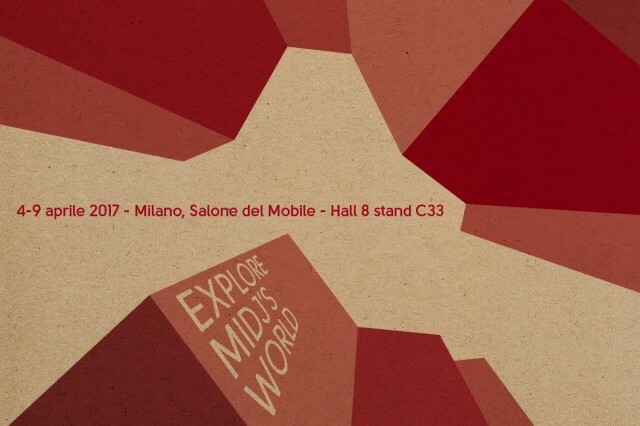 April 4-9 2017, Salone del Mobile, Milan, Italy. 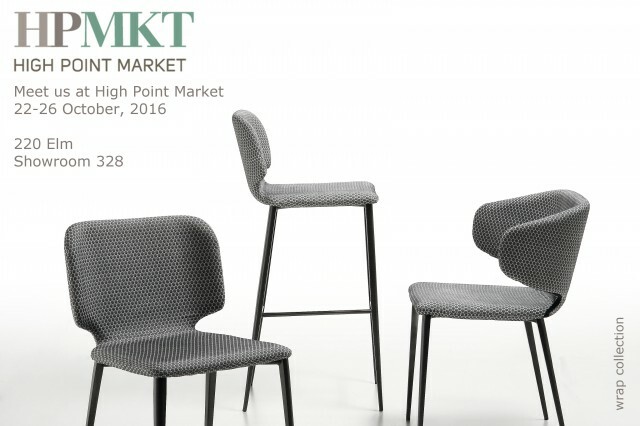 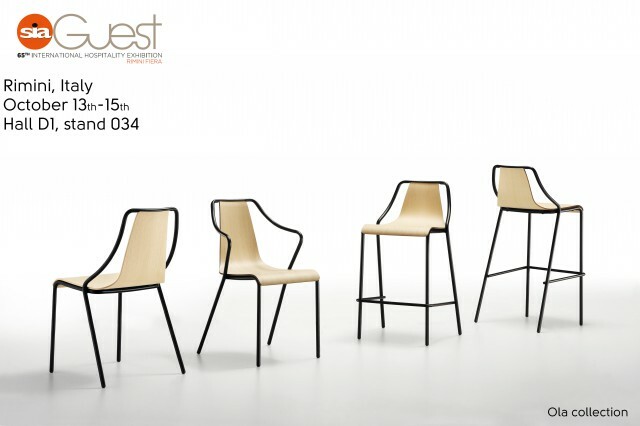 From 15th to 18th February Interior Mebel brings the best of design companies in Ukraine. 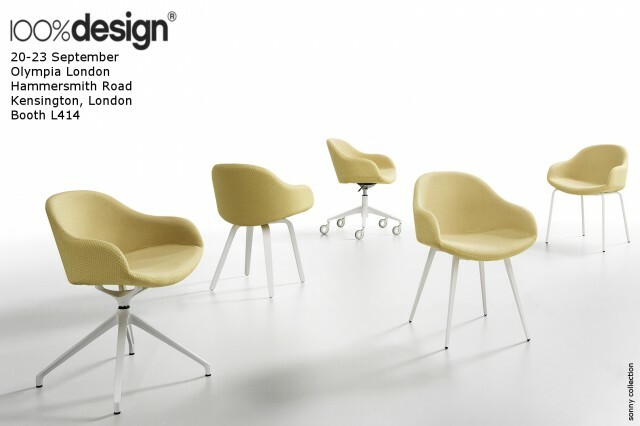 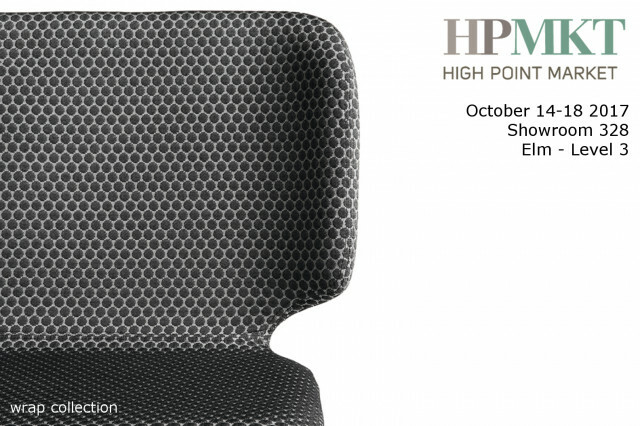 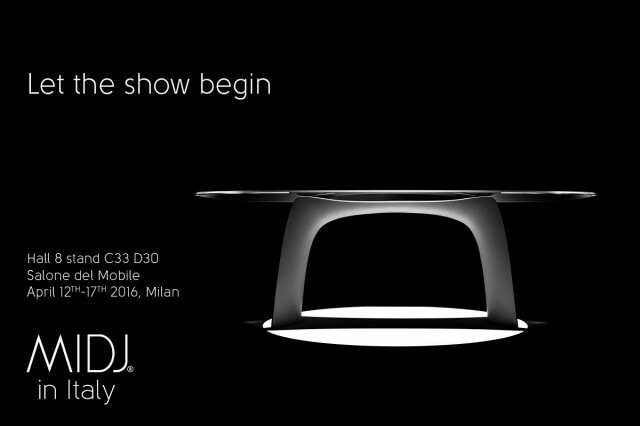 On line soon a preview about the models we will show at the Salone del Mobile in Milan.